Stretching the One Income Dollar: What Does Your Future Hold? Many of us have a great interest in the mysteries of our future. Psychic Source is a group of screened and verified psychic readers, who are best in their area of expertise. There are numerous types of psychic readings available such as tarot readings, runes, astrology and more. The site features the various psychics’ specialities, so you can choose the one that matches your need. I was very happy with my experience and based on the introductions I listened to, I connected with psychic of my choice. I was surprised that I could ask questions about my health, money, family and so much more and my psychic seemed to hit things dead on.I loved this service and have always enjoyed getting a reading done. It always amazes me what these people have insight to. 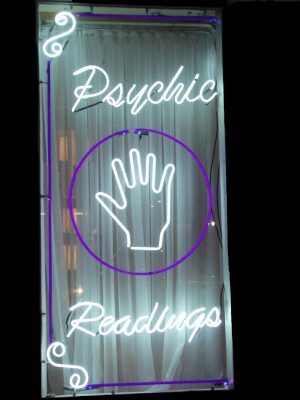 To find out what the future holds, or just for fun, Psychic Source is a great experience.